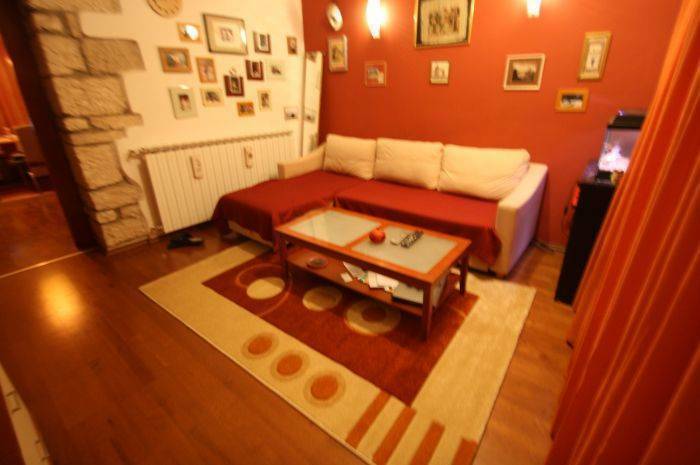 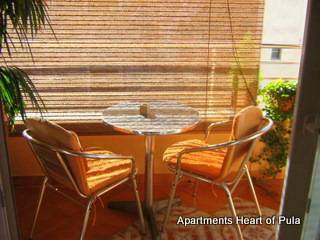 Apartment is located in the center of Pula Old Town. 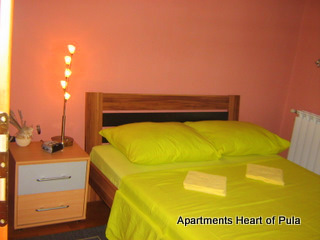 Renovated recently, it is luxury equipped, and decorate din Istrian style: wood floors and stone walls. 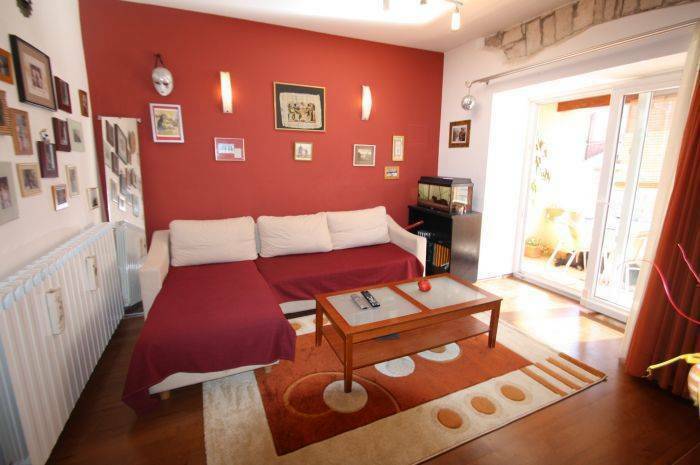 It consist of bedroom (double bed), living room - from sofa it can be made a bed for two persons, kitchen with dining space, balcony with balcony set, bathroom. 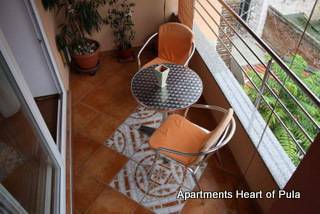 Located on the 3rd floor of the private house in the centre of Town. 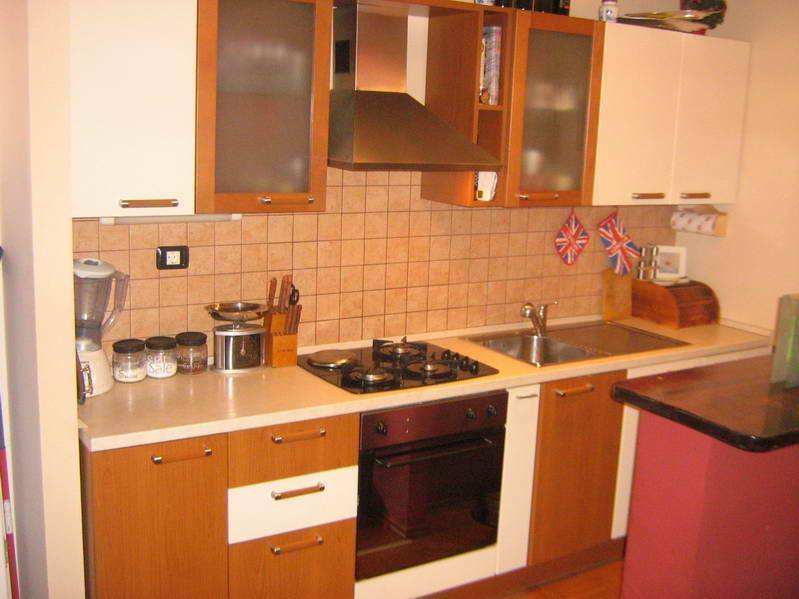 Apartment is fully equipped: LCD, satellite-TV, DVD, WiFi, diswasher, laundry machine, microwave, kettle.